I was happy when I saw the new Google Site come to my gsuite for work domain earlier this week (my beta test was on my school). 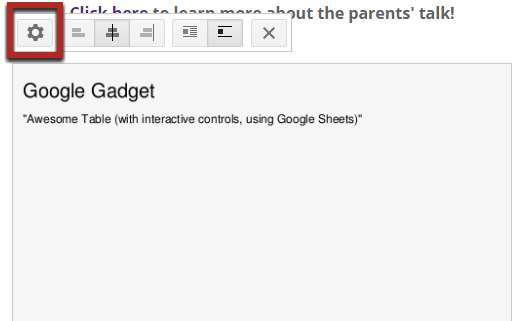 So, in true Google-geek form, I immediately started redesigning my Fennovation site in the NEW Google Sites. I can’t wait for the project to be finalized! It’s been a while — to long — since I felt I got to show of my Google ninja skills. However, today they prevailed. And, today, I felt at home once again.